Welcome to the [3rd Annual] Travelin’ with Baby Giveaway Hop Event, hosted by the Blogging Mamas Network. We’ve got a fabulous group of bloggers that have come together to offer giveaways on the best products that make traveling with baby a success - so be sure to hop around to them all. 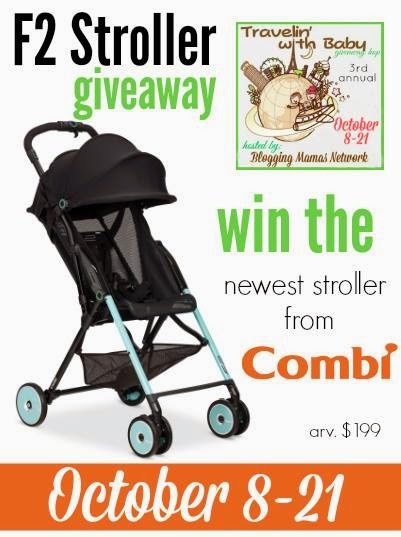 Don't miss out on the amazing new stroller from Combi USA - the F2 Stroller which is the ultimate lightweight stroller that makes traveling with baby a breeze. Enter the Grand Prize Here. 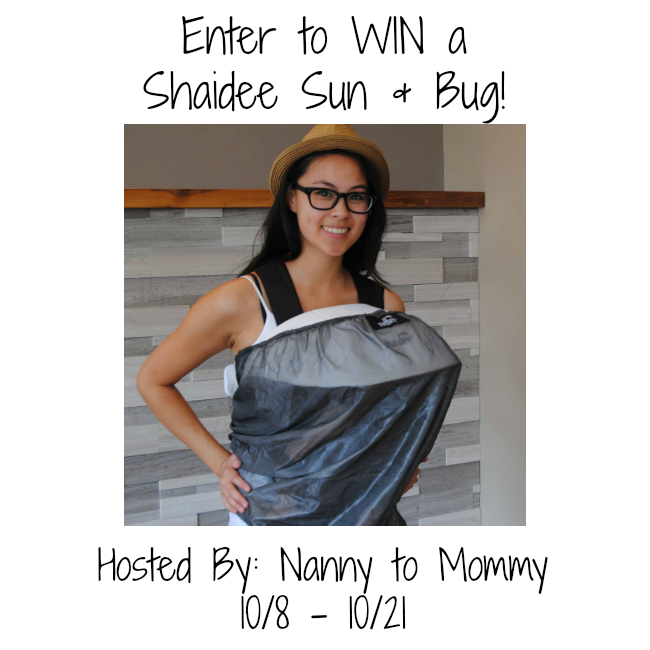 In the mean time, enter to WIN a Shaidee Sun & Bug of your own! 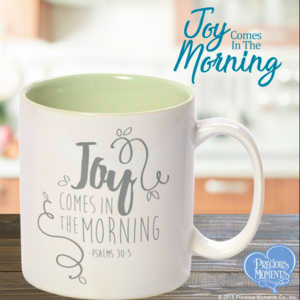 Just follow the prompts on the Rafflecopter below. Open to US/CAN. Must be 18+ to enter. So Easy Being Green, Viva Veltoro, the Blogging Mamas Network, and the Travelin’ with Baby participating bloggers are not responsible for sponsors who do not fulfill prize obligations. The most important thing to pack is your patience and a sense of humor! 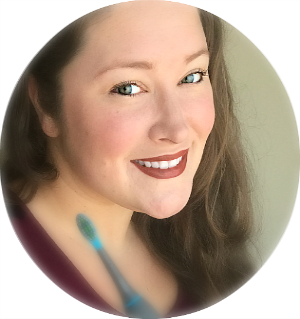 My tip is to travel as light as you can, figure out what you really need and pack that. Also, you can always buy things like diapers at your destination. Plan extra time in for feedings and diaper changes. Bring extra clothes & lots of baby wipes! Take lots of toys or books or whatever keeps baby busy and happy. And plan a lot of extra stops. Try not to pack too much. It's not work back or shoulder pain to carry a bag with 50 million different toys in it. I don't have a kid yet but I would guess that preparedness is the key. I have always heard it is best to travel overnight so they sleep most of the time. Plan on the trip taking extra time! Stops to feed baby and change them. Just have patience! We will be new parents in January, but having taken care of many many little ones, I suppose my advice would be to have patience! My advice is to plan ahead and don't stress. If you have everything done well ahead of time, you won't be panicking and making you and your baby have a frustrating journey. Install the Netflix app on your smartphone. The Alphabet ABC song works about half the time for a crying baby. My best tip is invest in a good carrier! Make sure to have extra clothes for baby and use diaper liners in cloth diapers while traveling. My best tip is to pack at least 1 extra change of clothes and pajamas and 1.5 times as many diapers as you think you will need. My tip make sure and pack what you need and bring extra clothes and diaper supplies and have fun. To pack extra clothes, extra diapers and be conscious that routines may no be as home and baby could be sometimes fussy. Bring some medicine and Fast Read Thermometer! My tips for new parents when traveling is to bring many toys and expect to have one parent in the back seat most of the ride with baby! My tip is to pack light. The more stuff you have to lug around, the harder it will be. You can always buy things at your destination or, if you are visiting family, just have supplies shipped there. My best tip is to over prepare on clothes and diapers. Seriously babies will destroy both at the most inopportune time. Don't worry too much about toys and other gadgets, get the basics covered, food, diapers, clothes, and everything else will work out. Extra, extra, extra diapers and clothes! From experience, if your baby is still in the "spitting up" stage, pack an extra top for yourself. We are so focused on baby, diapers, wet wipes, etc., but you wouldn't want to be stuck on a plane for hours, unable to freshen up. You wouldn't leave baby in soiled clothing, so don't forget a light weight change of clothes for yourself. Pack extra of everything, no matter if you think you might need it or not, pack for the worst. 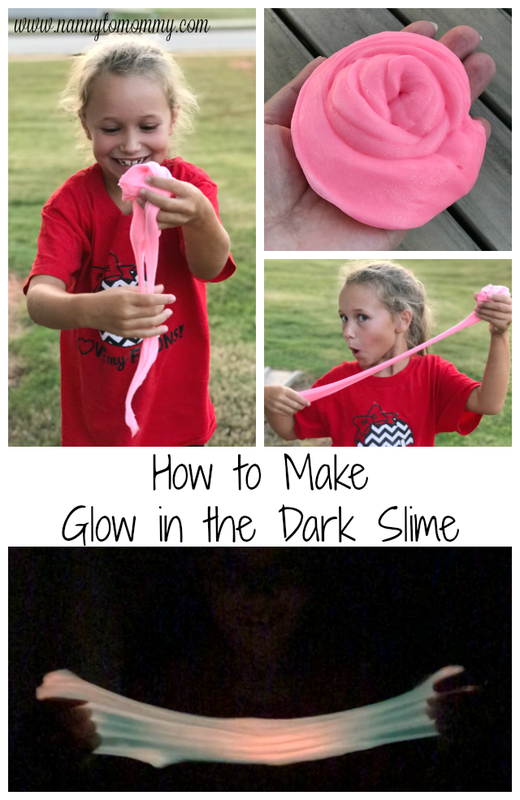 Bring snacks and learn to get creative with diaper changes. Prepare, Prepare, Prepare. Be sure and be prepared for anything that could go wrong, check the weather forecast ahead of time and be sure and take cold/warm clothes. Bring along toys to keep your baby occupied and snacks in case that doesn't work. Lists! Take your time to plan and make a list. If you are staying several days, is the baby going to be bathed? Make a list of your essentials. If you are breastfeeding, what do you need? If you are formula feeding, what do you need?, Clothes, pacifiers, etc, etc, etc... Take your time, go through it, and make your list. This list will also help you avoid forgetting what you took, and be able to bring it back with you. I always carried 2 bags. One for on the road which was small and had just one change of everything and then we could put the big bag back in the 'trunk'. Always carry extra clothes and then one more of what you think you'll need! The best thing you can do is be patient and not let yourself get too overwhelmed. My best advice is not too bring too much stuff. Bring extra clothes, wipes, and enough toys to keep him entertained! When you travel with baby, make a checklist of necessary items, bring extra and remember to have fun. Anything you look at and say, "Nah, I won't need that," you will end up needing, so bring it! My only advice would be to breathe, being a new parent is overwhelming, traveling with a baby of any age can be rough. Just remember, even the stressful parts will be good stories-someday! always pack more diapers & clothes than you think you could possibly ever need. We try to travel either early early in the morning, or late at night so our daughter's sleep time overlaps our time in the vehicle. She has always been a good traveler though, so we have been blessed. We also find that travelling during those times typically means a LOT less traffic, so we make much better time to boot. Always pack more diapers, clothes, wipes or anything else you might need! It's better to have more than you need than not enough especially when travelling with a baby. Bring their favorite security object. And nurse, nurse, nurse! My tip is to make a list of everything you will need and to always pack a bit extra then you expect to need.